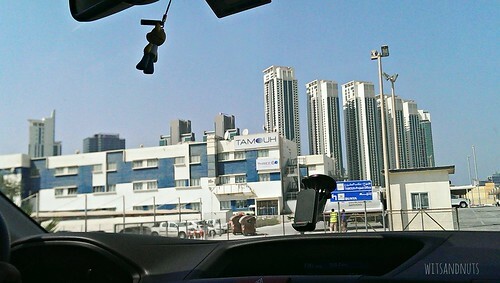 (Finding Hans Restaurant was a little tricky; located in Al Reem Island which has this landmark resembling Marina Bay Sands Hotel of Singapore . Writing this post is quite like a tribute to Hans Restaurant (otherwise known as Al Reem Cafe) which serves the most authentic (so far) Malaysian dishes in Abu Dhabi. It is not too long since I learned about it from a Malaysian blogger and since then I have been consistently taking lunch there every Saturday. 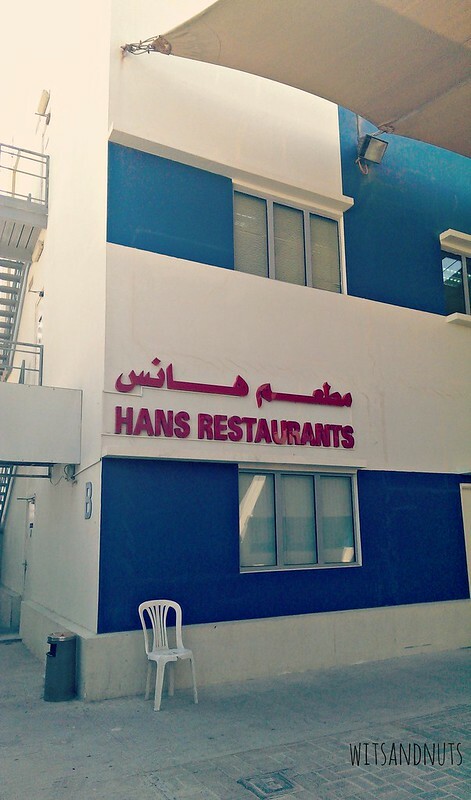 Hans Restaurant is specifically located inside Tamouh’s office (a construction company). It is cafeteria-like and originally intended to cater to its employees only. It was a generous decision to open it to outsiders like me who long for a real taste of Malaysian food without the need to re-visit or travel to Malaysia or its neighbouring countries. In a short time, I got along with Auntie who is always pleasant to the diners and we chatted about Penang (of which she is a native of) and how much I liked my visit there in 2012. Alright, the next part is HEARTBREAKING. I literally cried when I knew it. They will cease its operation after end of October and will be replaced by a different provider (an existing Chinese restaurant in Abu Dhabi). According to Auntie they will go back to Penang. It is bittersweet because it has been less than 3 months only since I found it and would have to part with it too soon. I even reached a point when I considered applying for a job in Malaysia (particularly in Penang) just because I liked the dishes there a lot! 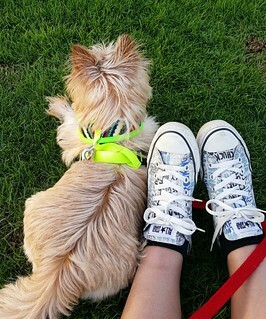 I guess I will grab the chance till their last fews days. Yes, I am a fan. 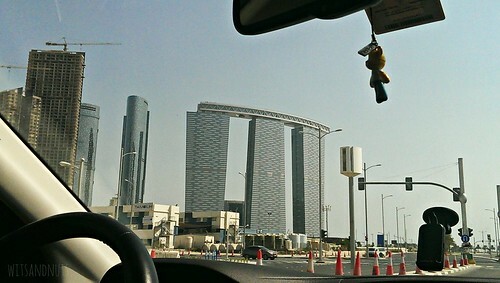 I went there sometimes on Saturday morning. 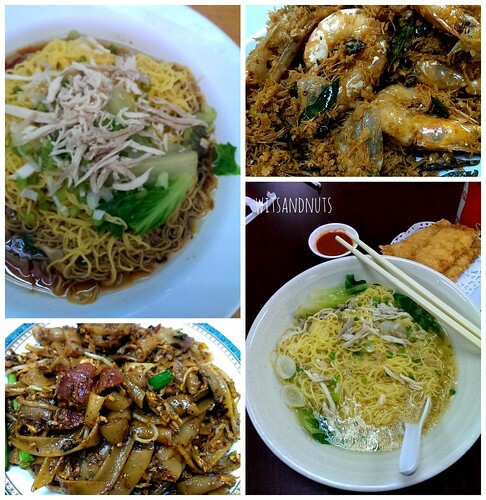 Have you found any other places which serve Malaysian food? They still serve some Malaysian dishes. You may want to try the char kuey teow from The Noodle House.